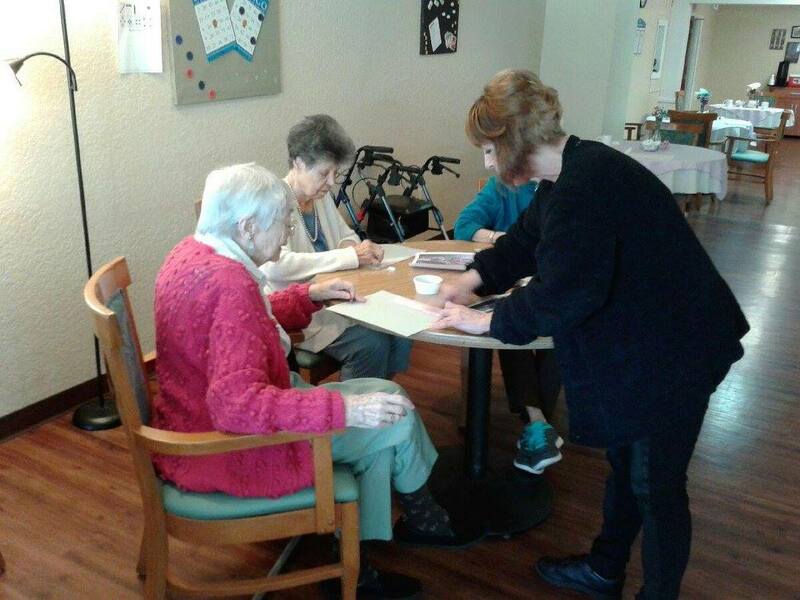 I enjoy helping seniors discover their personal forms of creative expression in the visual arts. Over the years I have learned that the desire to explore and express our natural ability to create becomes more important the older we get. Teaching art has also taught me that there is an artist in everyone −and it’s never too late! 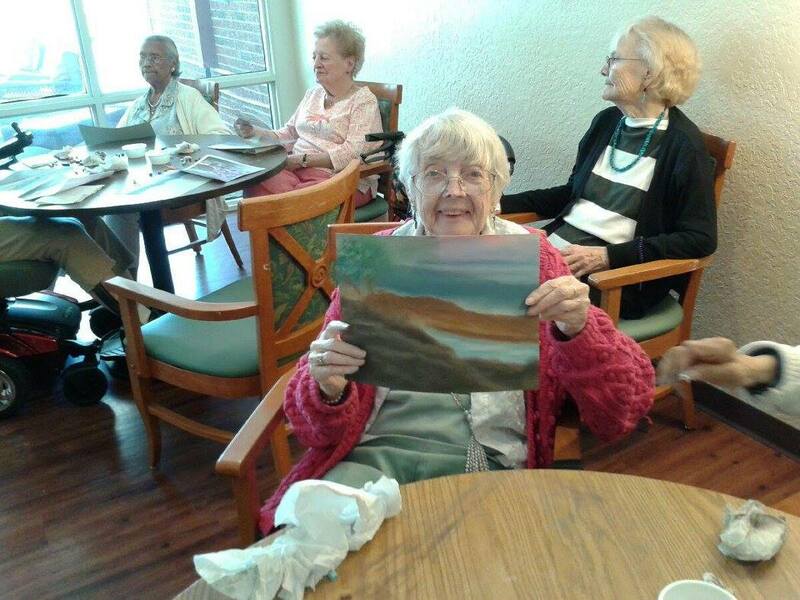 Seniors benefit from art activities in many ways. 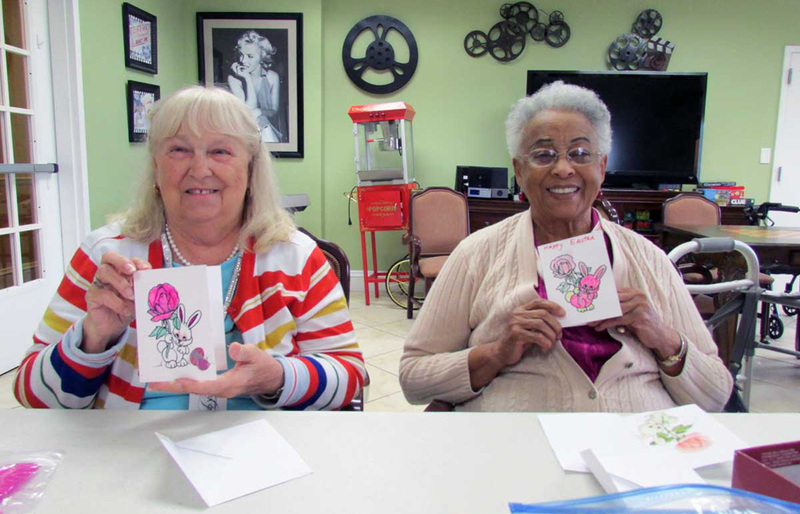 They look forward to the socialization and getting in touch with their inner artist. They relax while keeping their minds active, and they’re amazed and proud about what they have accomplished. Most important, they have FUN! Older adults have an increasingly broad range of settings in which they can choose to live, and receive healthcare and other services. 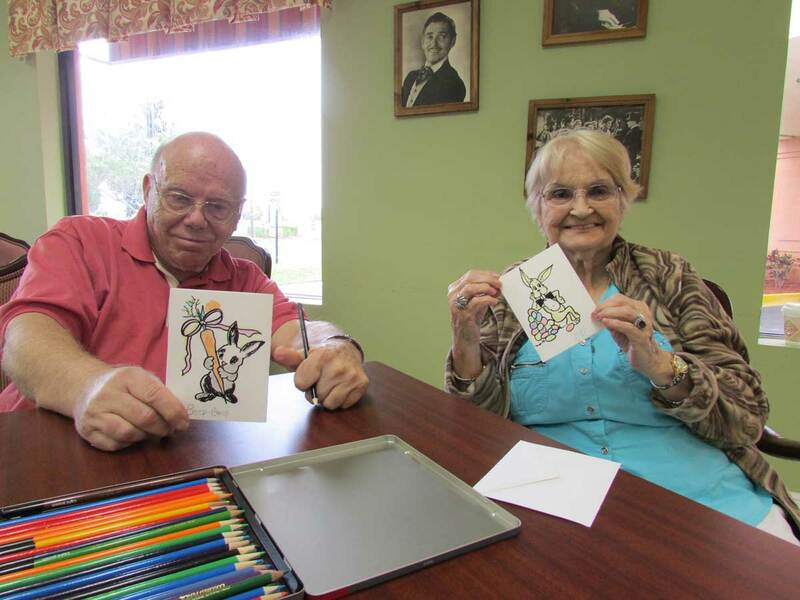 I am experienced and skilled in conducting art discovery classes in various settings throughout Central Florida including community and activity centers. If you or your facility/center is interested in enriching your residents lives through art, please contact me for more information.